Note: The Hispanic Market Trends Forecast article has been updated to reflect 2014 Hispanic market insights. Summary: Brief overview of the current market situation, analysis of its past, and predictions for its future. A closer view of Latinos and Technology. o Hispanics have been moving to non-traditional Hispanic states thus becoming more difficult or expensive to target. o Hispanic households spend almost as much as general market households (¹) and they earn about 70% of what these earn. Therefore and in relative terms, they spend more. And they also earn nearly 30% more than black households. o U.S. Hispanics purchasing power is over $1 trillion and the largest ethnic group. o 6 out of 10 Latinos are U.S. born. The younger the generation, the higher the percentage of Hispanics in it. 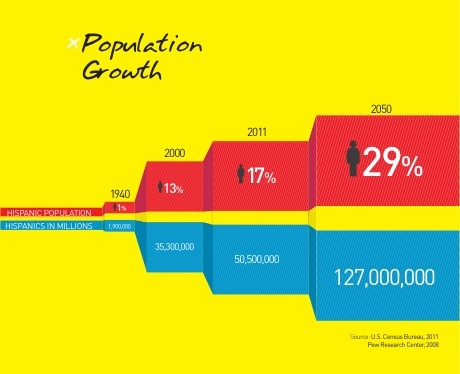 It is imperative to understand the new U.S. demographics when developing business strategies, new products, city planning, and the like. But to understand the future we need to learn about the past. 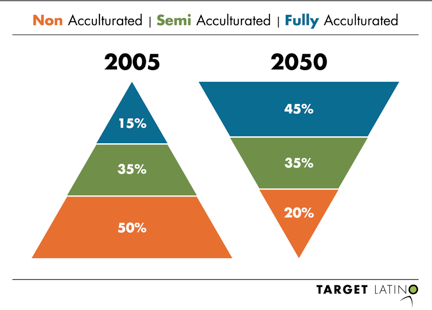 When we look at the Hispanic market, we make a difference between Acculturation vs. Assimilation. Defining acculturation as the process of incorporating or acquiring of a new culture without foregoing another one, and assimilation as learning or adopting a new culture by replacing or denying the previous one. 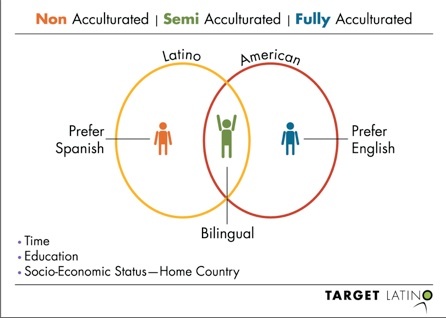 The two circles represent the cultures, the ones who know how to navigate the yellow circle or Latino culture, are non-acculturated, the ones that navigate the red circle or the American culture are fully acculturated or U.S. born and the happy ones in the middle know how to navigate both cultures and are called semi-acculturated. Time, Education & Socio-Economic status in the country of origin influences the speed of the acculturation process and the fully-acculturated learn to navigate the Latino culture from their families and social environment. This is a very simplistic approach because we all know things have evolved since the ’90s. Now, we need to take into consideration other factors, such as their attitudes about their heritage, culture, and life in the U.S., their beliefs about family, religion, and other aspects of their role in society, their shopping habits, brand and store selection criteria, their choice of leisure activities, their language proficiency and media preferences, and even their opinions on immigration. Again, this is just one additional way of looking at the market, and not “the” solution to all segmentation debates. I have been known to segment, when appropriate, by Latin American countries of origin grouping them in three major geographical regions due to the commonalities in their behaviors and cultures. The retro-acculturation process that takes place amongst U.S.-born Hispanics is no small matter either. Latino moms and their families pass on their language and traditions. More importantly, they transmit their cultural codes to their offspring. 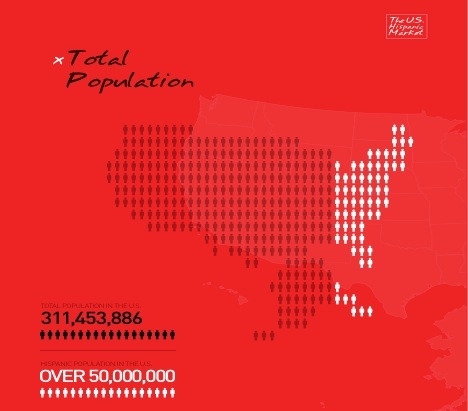 Now think that next year, in 2015, one third of the babies born in the United States will be Hispanic. What immediate implications can you see for the food industry, for the fashion industry, for toy manufacturers? Maybe eventually, even the construction industry will be affected to accommodate the likes and needs of this growing segment of the population. Understanding Hispanic market trends is crucial to multicultural marketers and even to general market ones. Suppose you are targeting millennials and because you know they are the “me-generation” you develop a strategy based on this fact. Well, Latino millennials were not given a prize every time they did or tried for something, and their parents did not go to school to complain to the teacher for this or that. They mostly grew up seeing their parents work hard and were inspired by this. This strategy will not resonate with these millennials. Inspiration may be a better way to go about it and it will also hit home with the rest of this highly multicultural market. 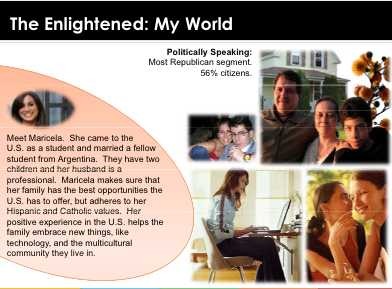 When these (extremely-young) native-born Hispanic consumers get to have their own families and become mature adults they will imprint their values and priorities on consumer culture, politics, education, and other aspects of American life. And they will remember their history, their family struggles or how they were treated. They will remember when they had to act as parents to their parents translating and interpreting for them. Yes, they were born in the U.S. but that does not mean they are automatically separated from their family’s experiences and influence or forget what they have lived so far. Being as they are, participants to their parent’s experiences with your brands, what do those experiences look like to them? What is the message you are sending these impressionable minds? These Hispanic millennials are at the forefront of the multicultural frontier. They influence other cultures and are influenced by them as well. You will find a Latino whose best friend is black and his girlfriend is Asian. They will reshape markets and lifestyles. And at the same time, these Multicultural consumers have blended into the population but they retain their own unique cultural traits, behaviors and desires that influence their responses, purchasing and loyalty. 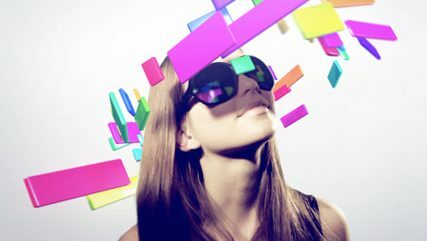 This growing diversity requires even more insight and understanding of the cultural and ethnic nuances and differences that drive behavior and purchase, and connect with consumers in a unique way. More on Characteristics of the Hispanic millennials on our blog. Allow me to explain why these facts make a lot of sense. 1- Latinos are gregarious by nature: they socialize, friend, welcome all and interact with everybody – nobody is an outcast in their book from the conversation (they talk to the people in line at the supermarket about certain foods or the weather, they engage with the magazine kiosk owner on a lively debate on country’s economic outlook, the taxi driver becomes a shrink to their love or family matters and groups of recent acquaintances listen to their past (and viceversa) and opine on it on a night out) and they get together with their extended families a lot more often than other cultures. Hence, Social Media is just a new way or media through which Latinos act as they are used to and stay connected. 2- Telecom infrastructure in Latin America: Landlines in Latin America used to be scarce (and in some countries they still are) due to lack of proper infrastructure. This is the main reason behind the tremendous growth of the mobile industry in Latin America. The cell phone introduction in the lives of these Latinos solves this problem but as voice communications are prohibitively expensive in Latin America and SMS are not, Latinos learn to text at all ages! 3- Family ties to Latin America and the cost of communications: In order to be connected and because of distance and cost, Hispanics are more willing to try new technologies. 4- Hispanics are a younger demographic and large percentage of this population was born in the digital era. Be aware that acculturation level does not equate with technological sophistication. The difference between the online Hispanic and the offline Hispanic is more highly tied to country of origin and, more specifically, to educational levels in their country of origin. Therefore, you will find that a non-acculturated 39 year-old Latino engineer who arrived six months ago from Colombia will communicate and interact online more than offline. He will keep in touch with his family and friends via Facebook and Skype and he will read news from his country on the online version of Colombia’s newspapers. He would be then classified as a technologically savvy unacculturated Hispanic. Language is something people ask a lot about when referring to the online Hispanic. Ford launched a website that allowed visitors to choose between Spanish, English or Spanglish by selecting a setting on a lever located on the site’s pages. They actually found out most people chose Spanglish but all of the three choices were selected. The trend will continue towards increased use of English and Spanglish for this segment of the population. Hispanics are online a lot – and gather information from friends and from other people’s opinions, they trust other people’s ratings of products and services. And they believe that the internet enhances their lives. This is not a huge leap given how it already improved their lives by enabling affordable and constant communication with their families and friends. And that is only one area of their lives. This does not mean you should not advertise on other media. Just do not believe this myth about Hispanics and technology. Remember that Hispanics watch TV more than most and they watch advertising and enjoy it. You just have to understand how to reach them and find innovative and relevant ways to connect with them. Consumer connection and cultural insight are key to the strategy and help build the bottom line for brands. (¹) Hispanic households spend approximately $40,123 each year, compared to $46,409 for general U.S. households. This gap is shrinking at a very fast pace.